REGISTRATION GOES LIVE ON FEBRUARY 14 AT 6PM! 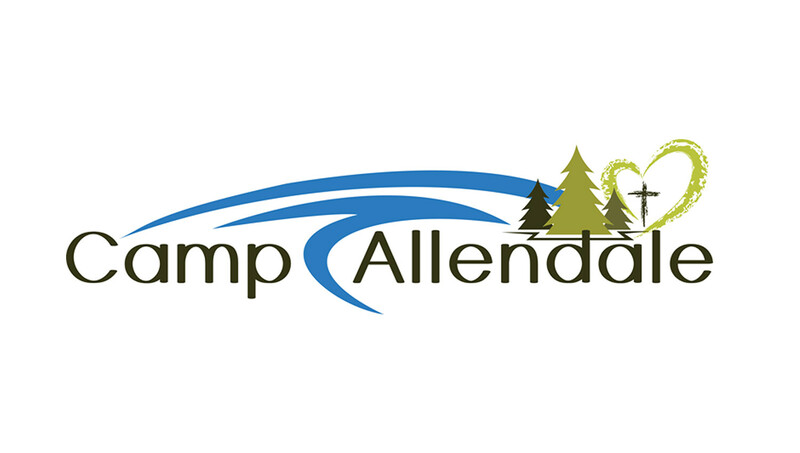 Camp Allendale IS the best event of the year! Summer camp is open for students currently in grades 2-5 and will be on June 9-14. Registration begins Thursday February 14 at 6pm! There is NO code to access this registration link. Register your child based on the grade they are entering in the fall of 2019. ONLY pay the $50 deposit when you register your child(ren). Any discounts for camp leaders will be added by the church staff AFTER registration. There is a Summer Camp Parents Facebook Group where you can find help as well-details coming soon!